I don’t really go for tub-thumping jingoism. I hate it when car testers give their subjects an easy ride, just because they’re British. And I care not at all that all our mainstream indigenous marques are now have proprietors from overseas. The choice in almost all cases was never between British or foreign ownership, but between foreign ownership and oblivion. Time and again we proved unable to manage our own marques and we should be thankful that others came in while value remained in them and provided the resources to enable them to thrive once more. The truth is this country is now and always has been teeming with brilliant car designers and engineers, but in the past at least we have lacked somewhat commensurate talent in the boardroom, often meaning companies were unable or unwilling to provide the resources their greatest talents needed to shine. So now while our best brands may now design, engineer and build cars paid for in Euros and Rupees, they still do so largely in the UK and largely with British talent. So let’s just for a moment step back to the moment I walked through Autocar’s door as a brand new motoring hack in 1988, and look at the cars our finest car companies were making. 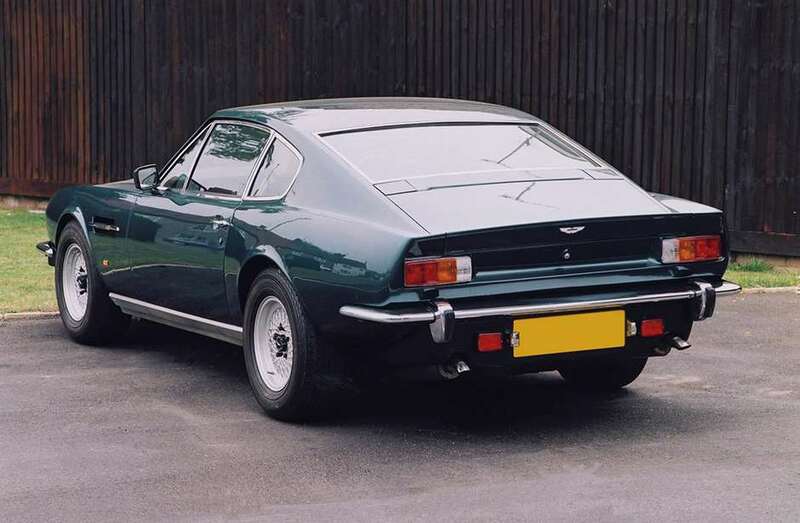 Aston Martin was in its then accustomed position, namely on its knees. The V8 coupe and Vantage were on their deathbeds and their replacement; the woefully under-invested Virage seemed hardly like progress at all. Bentley was in better shape thanks to the thunder of the Continental and Turbo R coupe and saloon, but sales were still little more than 1000 units per year, less than one tenth of what they are today. Jaguar? Well it was in a complete mess. The much-vaunted XJ40 was so poorly assembled that the editor’s final long-term test was in the form of an open letter to the board explaining why it was just not good enough. And there was the XJS, already way past its sell by date and, while not lacking in charm, entirely outclassed. Land Rover had the Defender as it had had even then for over 40 years (except it was called the 90 and 110 according to its wheelbase) and 18 years in, it still hadn’t a clue how to replace the original Range Rover. 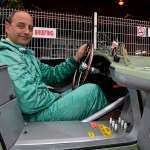 Rolls-Royce was far worse, the Silver Spirit being like a Bentley Turbo R with all the fun removed, while its convertible was still the Corniche, whose design dated back to the mid 1960s. I won’t dwell on the Rover Group because I think we can both be spared memories of all those underwhelming Metros, Maestros, Montegos and arthritic Minis, and that was it. To be fair there were also the minnows like TVR, Morgan and Caterham and they were in pretty good shape, but did nothing to elevate our standing in the global automotive industry. Now see where they are today. We’ll need to see and drive the DB11 before deciding on Aston’s place at the table, but the scoops, rumours and off-record briefings are encouraging. Bentley is aiming for 20,000 sales by 2020 and on course to get there, while Jaguar and Land Rover together accounted for over half a million-car sales last year. It’s still small compared to a BMW, Audi or Mercedes-Benz, but the numbers are growing and, more importantly products like the Jaguar XE and XF and Range Rover and Range Rover Sport are as good as any rival in the world. 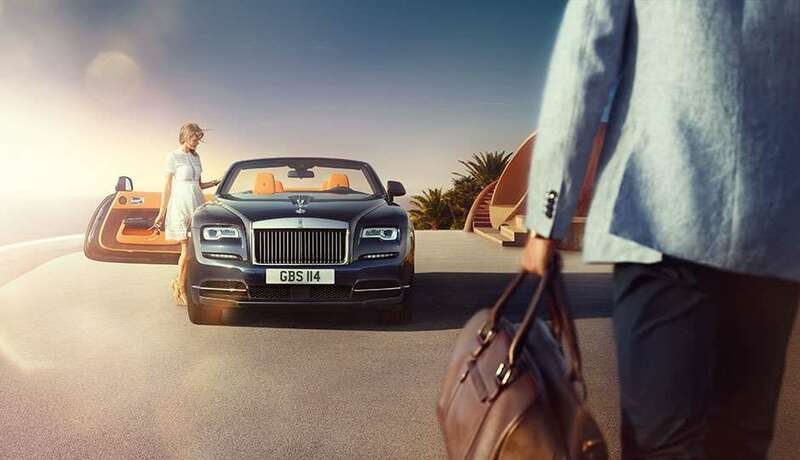 Meanwhile Rolls-Royce is back making the finest luxury cars in the world and had five years of record sales to show for it, at least until the slump in China spoiled the fun in 2015. And in the meantime BMW has also turned Mini from a complete joke to one of the most coveted affordable brands in the world. Let us also not forget McLaren, which has effectively gone from nothing to one of the most revered supercar constructors in five years flat. Caterham and Morgan are still out there doing their thing, and have been joined by Ariel too, whose products are among the most extraordinary road going devices ever created. And even TVR is set for a comeback. In the meantime, Britain is forecast to make more cars next year even than at the height of British Leyland in 1972, and is already exporting more cars than ever before. For someone who came into this business when it was hard to imagine how our industry could even survive, let alone thrive, it is a delight to see. Thank Frankel it's Friday – We've never had it so good!